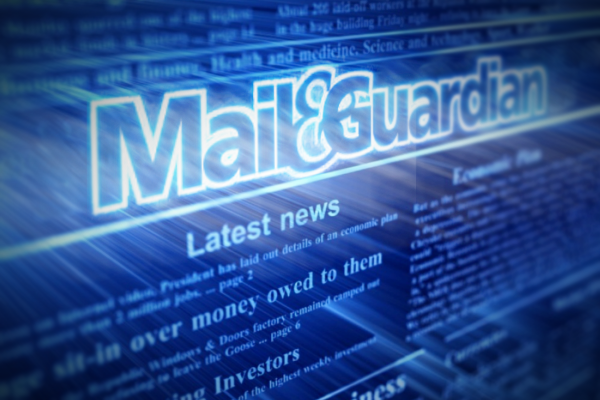 The Mail & Guardian has appointed Verashni Pillay as its new editor-in-chief. The paper has seen a number of high-level resignations in recent months. Most recently, acting editor and deputy editor Moshoeshoe Monare resigned from the paper on 1 October, following editor Angela Quintal’s resignation in September. Former editor-in-chief, Chris Roper, whom Pillay will be replacing, resigned from the paper in May 2015. Pillay is a long-time M&G ‘veteran’, having joined that paper in 2009, with a strong focus on digital. In 2013, she was appointed as associate editor, with a senior reporter role on the print side of the publication. Pillay left the paper in December 2014 to work as a consultant and trainer at various newsrooms across media groups. At the age of 31, she is the youngest editor in the paper’s history. According to the M&G, “her energy, digital knowledge and passion for media management and good journalism” makes her the ideal candidate for the role of editor at the paper. Joining Pillay as acting deputy editor is the M&G‘s Phillip de Wet. Before joining the M&G in 2012 De Wet was deputy editor of the Daily Maverick. The duo will officially begin in their new roles on 19 October 2015. The M&G‘s Shaun de Waal will act as caretaker editor until then.